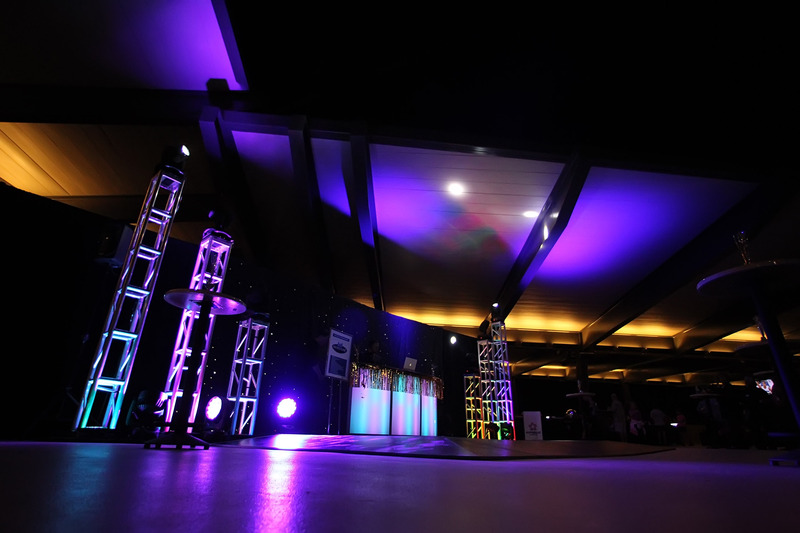 Looking for the perfect venue to host your event? 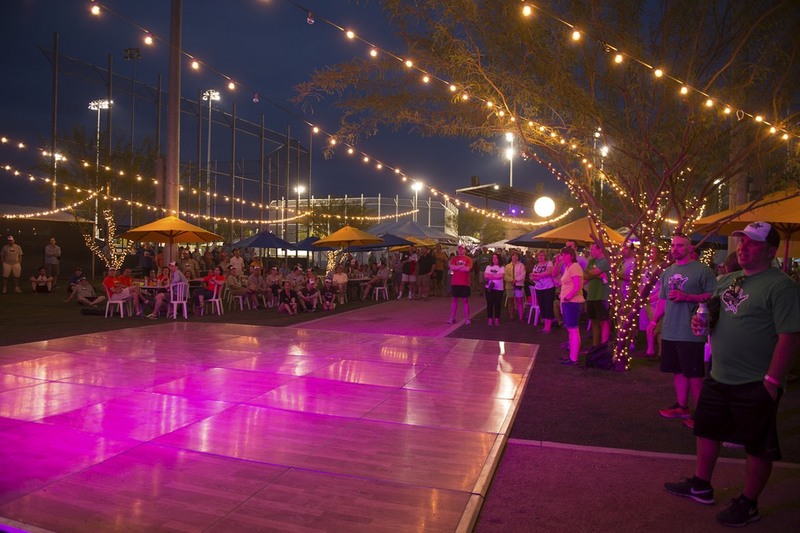 Salt River Fields at Talking Stick is a unique sports and event venue that offers large flexible spaces, beautiful views, and state-of-the-art facilities to make your vision come to life. 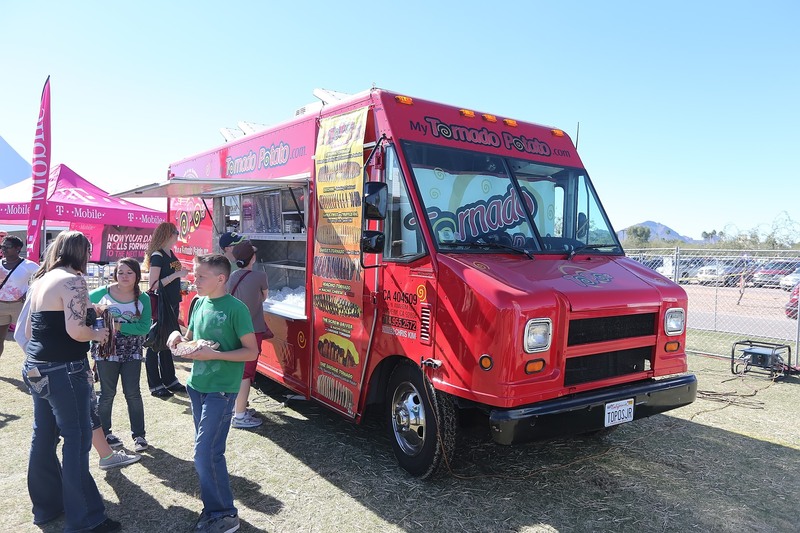 Contact us today and see how we can help make your next company outing, social gathering or large festival a memorable experience! 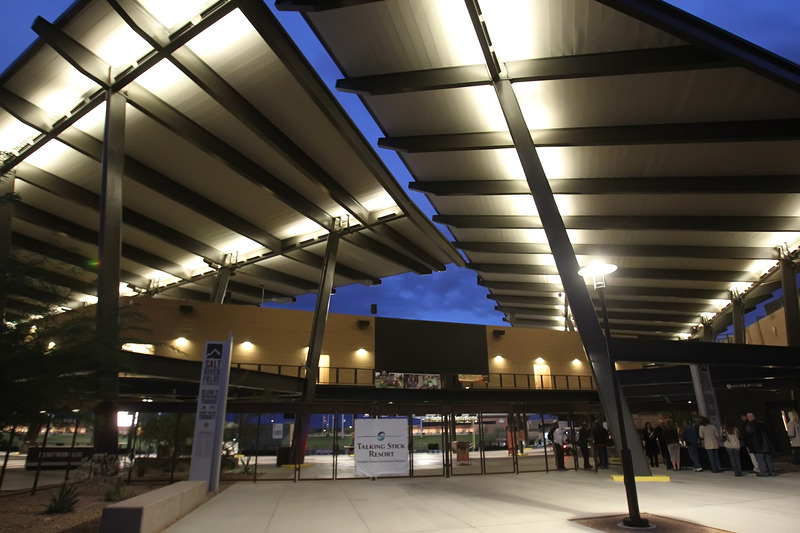 Salt River Fields features 460,000 square feet of grass, making it an ideal choice for large or small events – from concerts and festivals to fireworks shows, dog shows, soccer and lacrosse tournaments, company picnics, family reunions and much more. Seven parking lots are located throughout the facility, which provide opportunities for 3-on-3 basketball tournaments, car shows, auctions and other outdoor events. 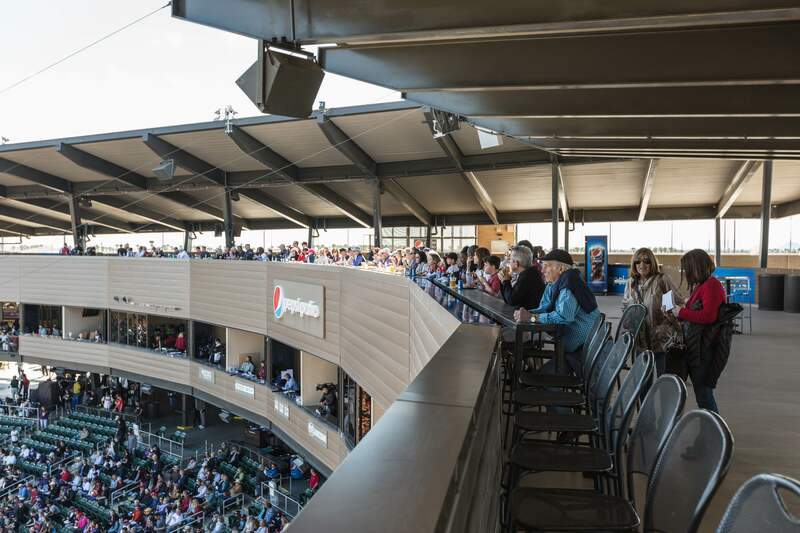 The American Airlines Deck and Miller Lite Loft, located down the first and third baselines, provide outstanding views and a great place to socialize with guests. 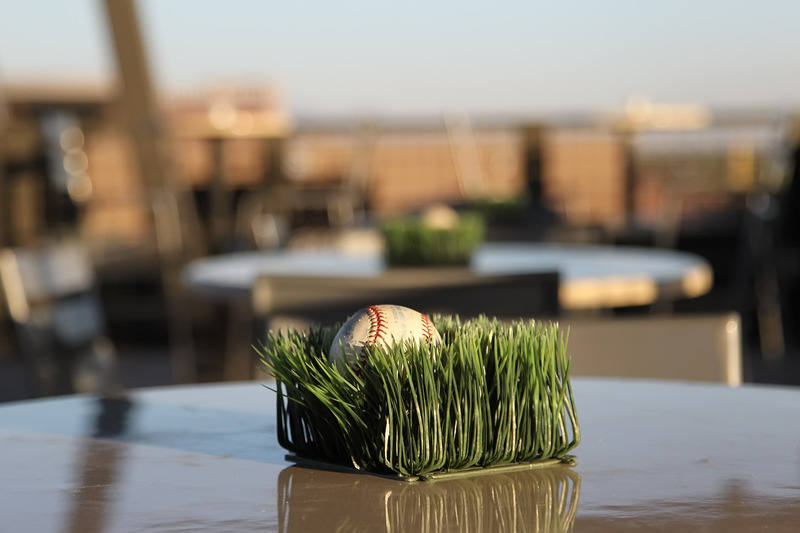 The Pepsi Patio is located above the main stadium press box, holds up to 600 guests and is ideal for booking large events like trade shows, cocktail parties, receptions, banquets, auctions and more. 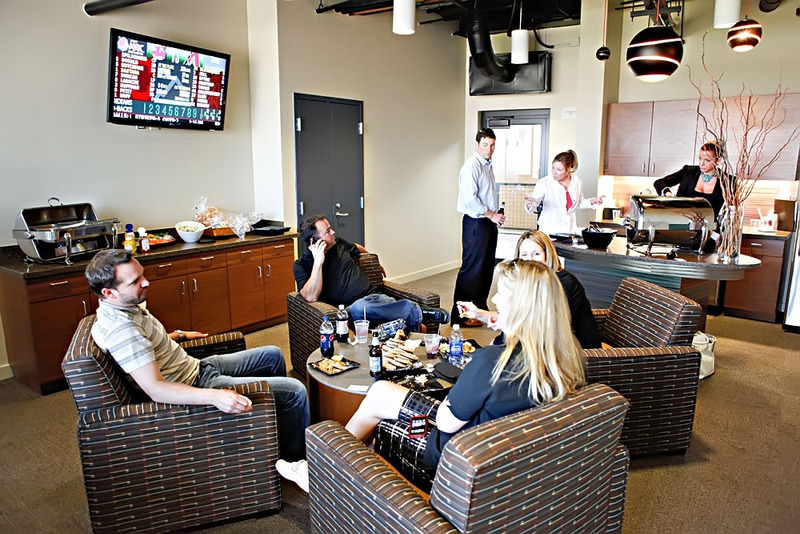 Luxury suites at Salt River Fields provide an opportunity for guests to enjoy a private and luxurious space for small parties up to 15 people. 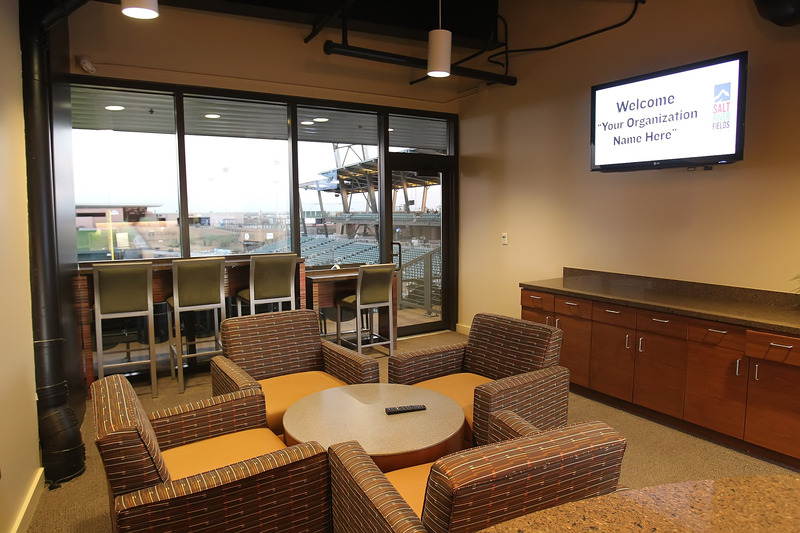 Located behind home plate, the Luxury Suites provide great views of Salt River Fields, the McDowell Mountains and Red Mountain. Great as a breakout room for larger events! 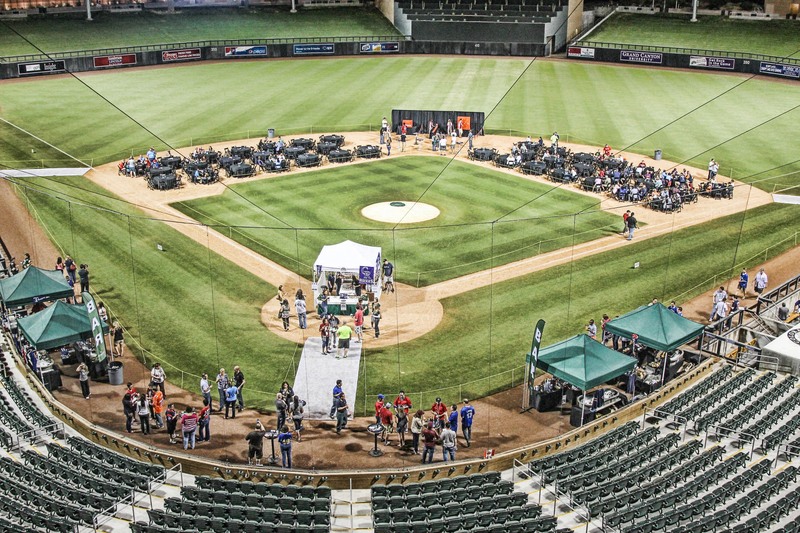 A nationally ranked food service company, Spectra Food Services provides creative solutions and delivers fresh experiences to fans and guests alike. 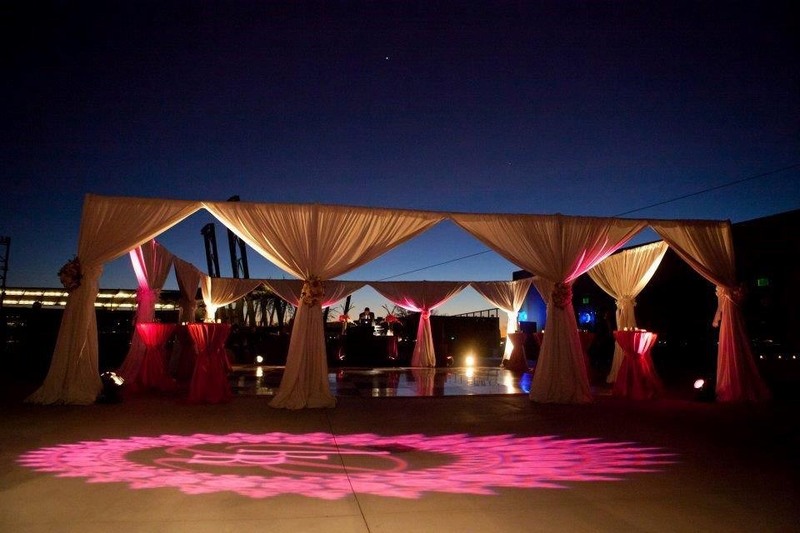 Spectra and Salt River Fields work closely together to ensure that your event exceeds the expectations of you and your guests. 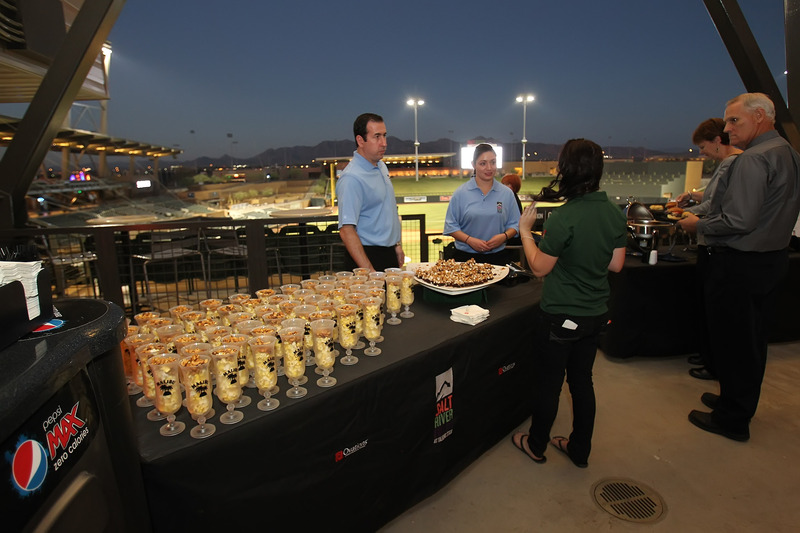 Hosting your event at Salt River Fields is a great way to hit a home run with your group.